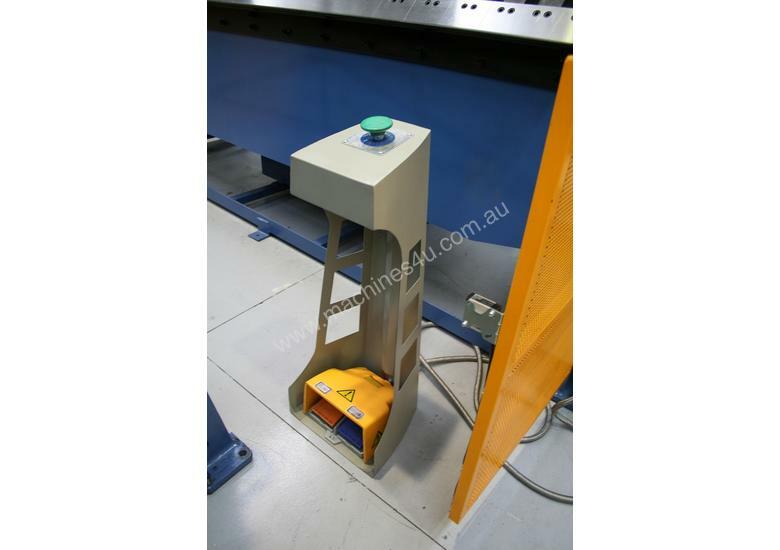 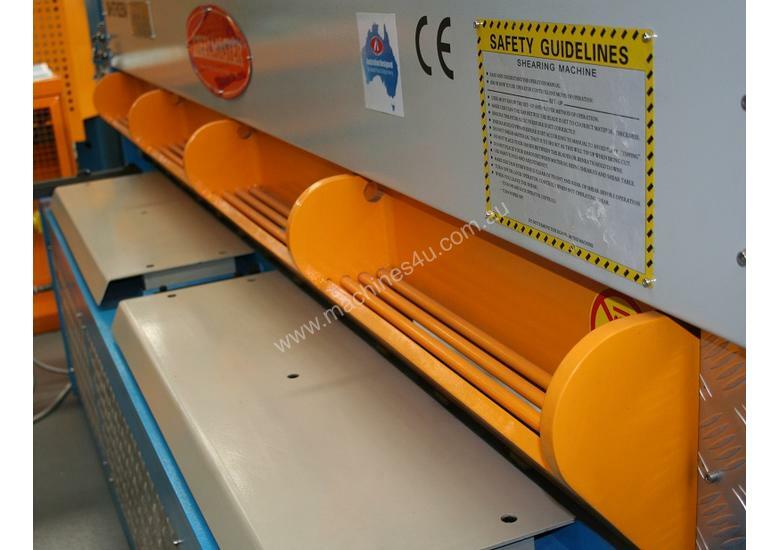 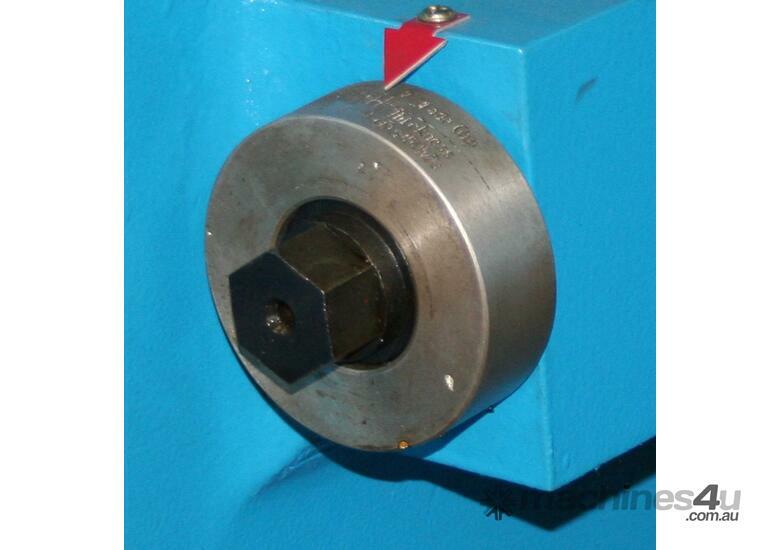 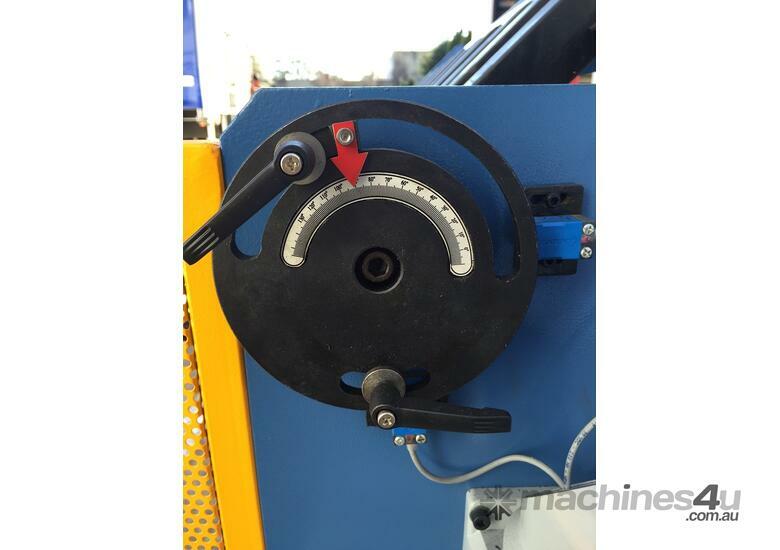 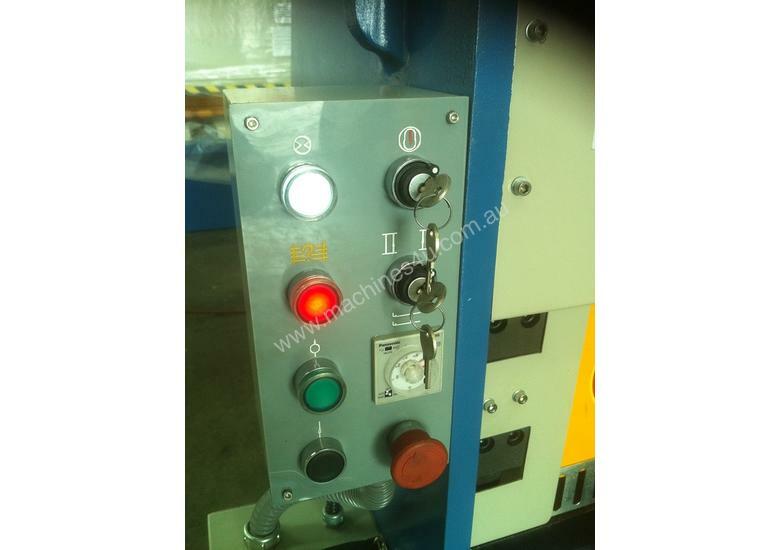 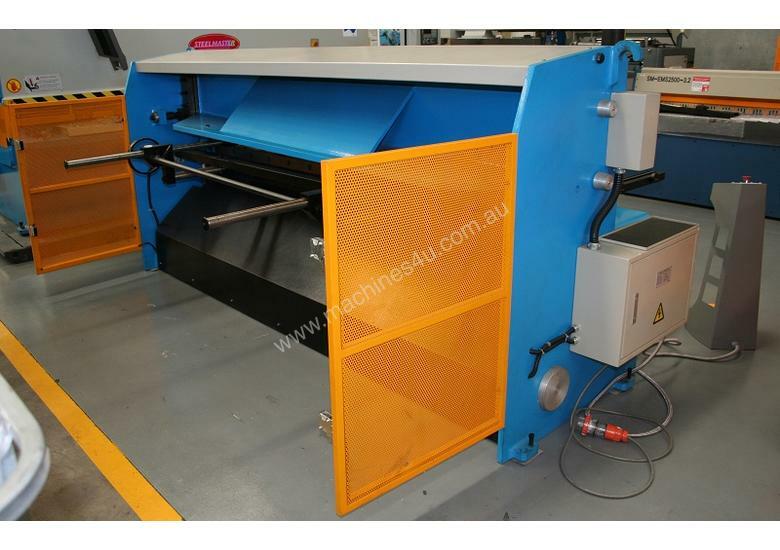 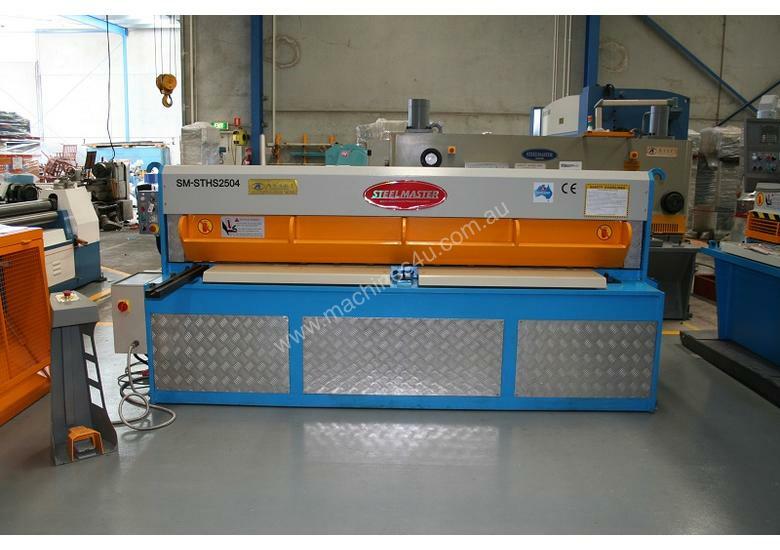 SM-STHS2504 Hydraulic Guillotine. 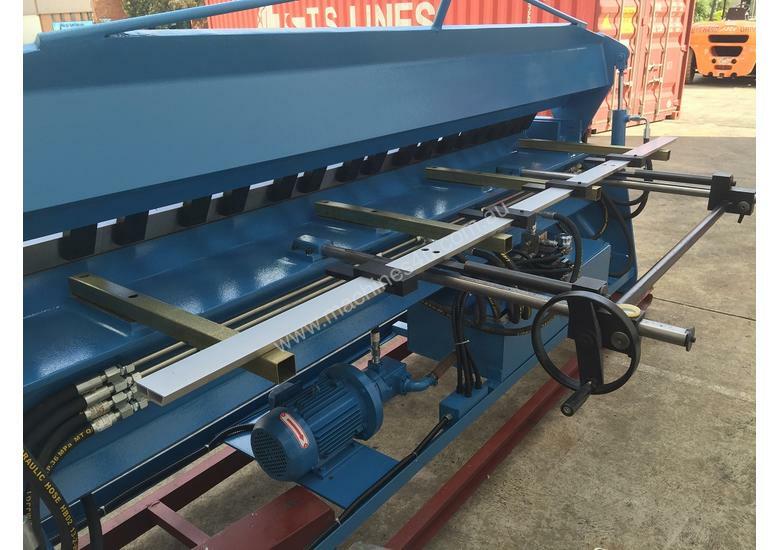 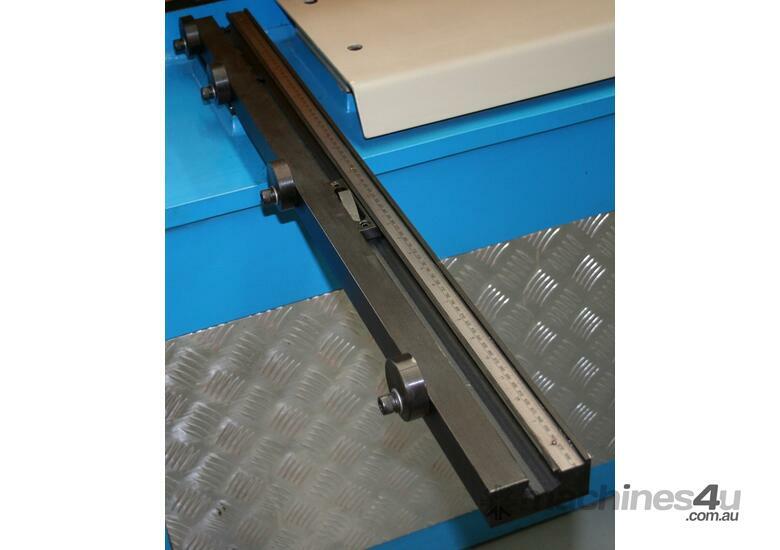 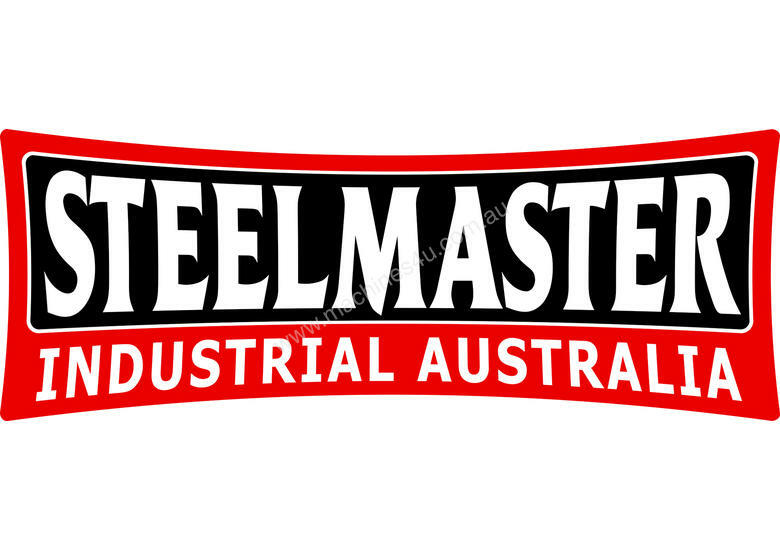 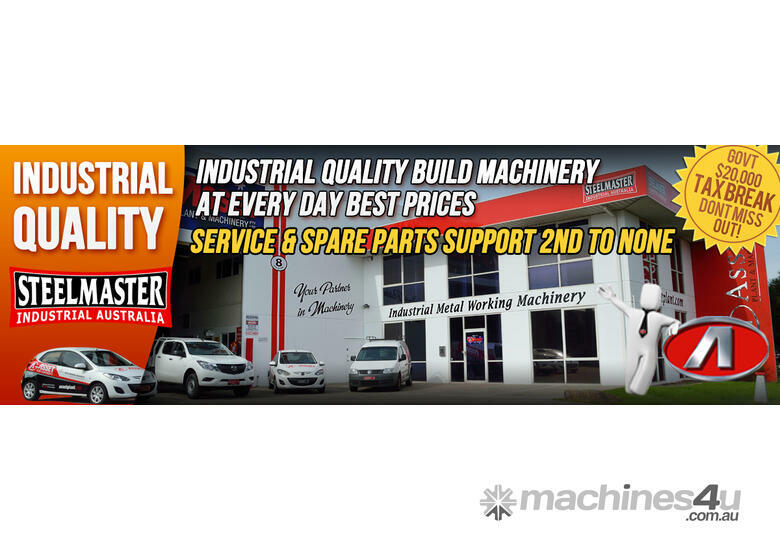 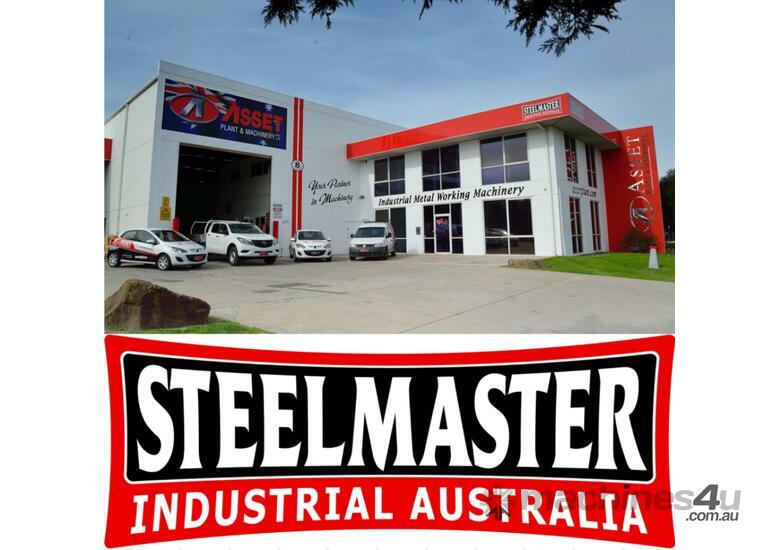 Steelmaster 2500mm x 4.0mm with back Gauge. 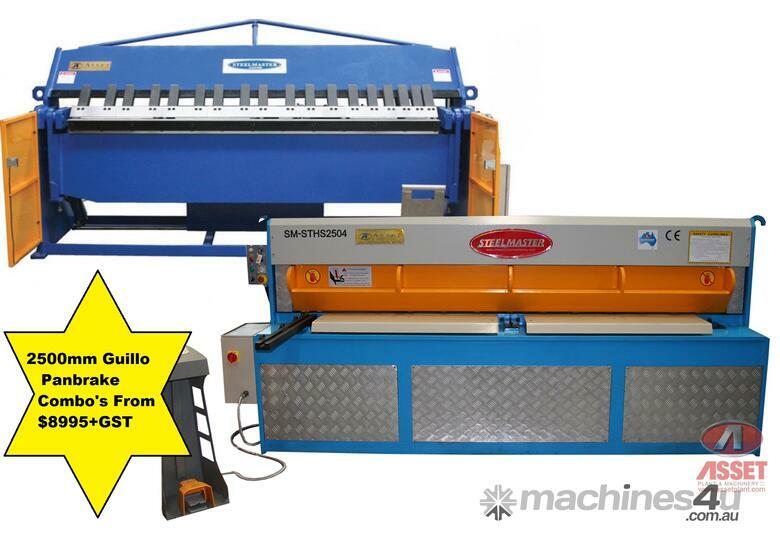 With many models to choose from our Manual Operated Panbrake Folders offer the best “bang for the buck”. 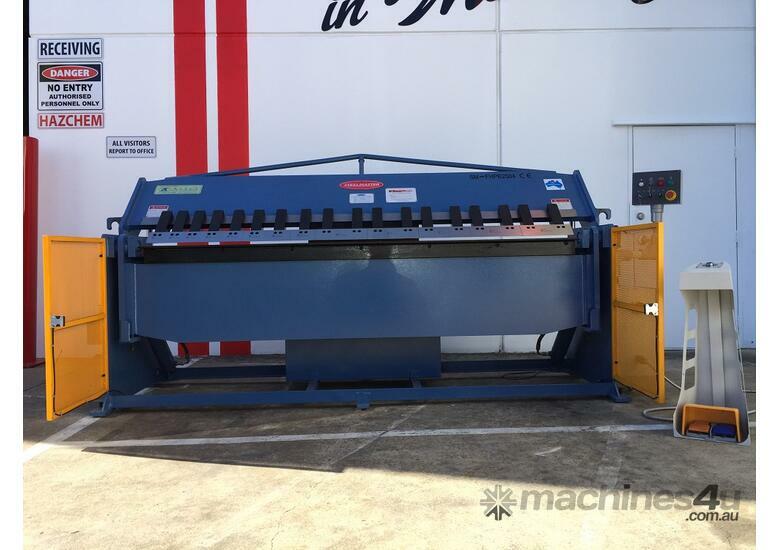 The manual model comes standard with a quick action gap setting feature, extra large open height for large box folding, hardened & ground folding fingers and a well balanced clamp & fold weighted system We fully believe that we have packed our Panbrake Folders with as many features that we can think of to assist you with working smarter – not harder! 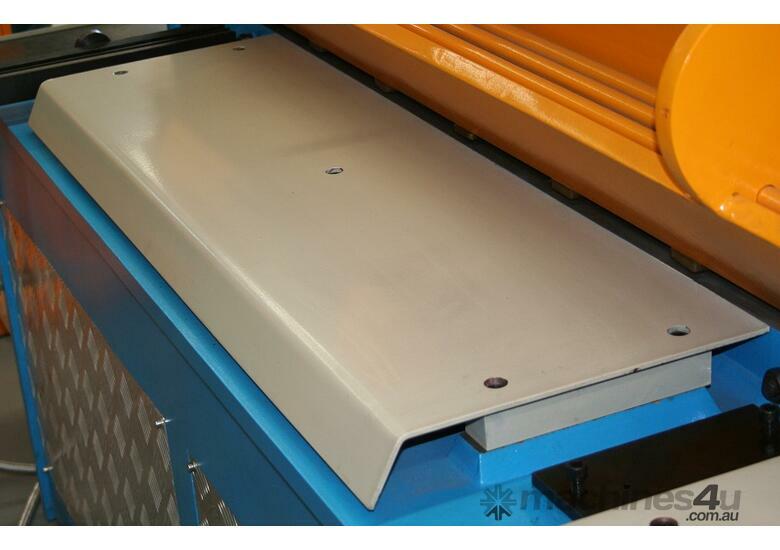 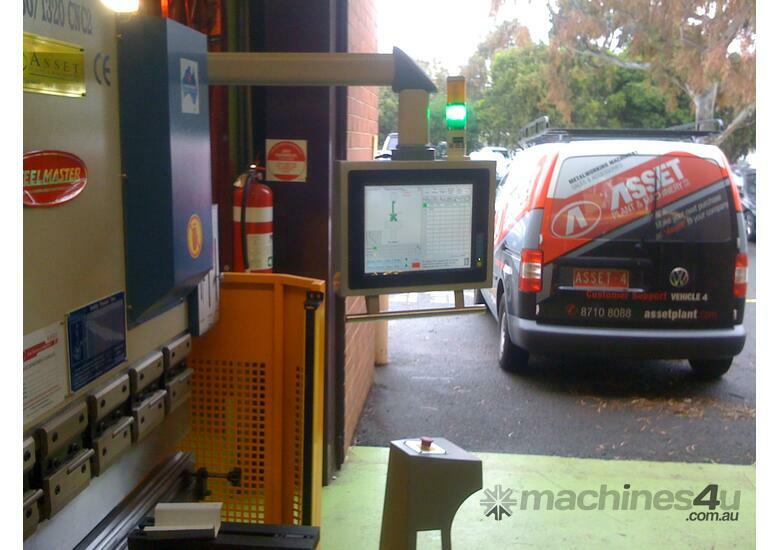 We offer our Manual Panbrake Folders in sizes from 1270mm - 2500mm with larger models available on request. 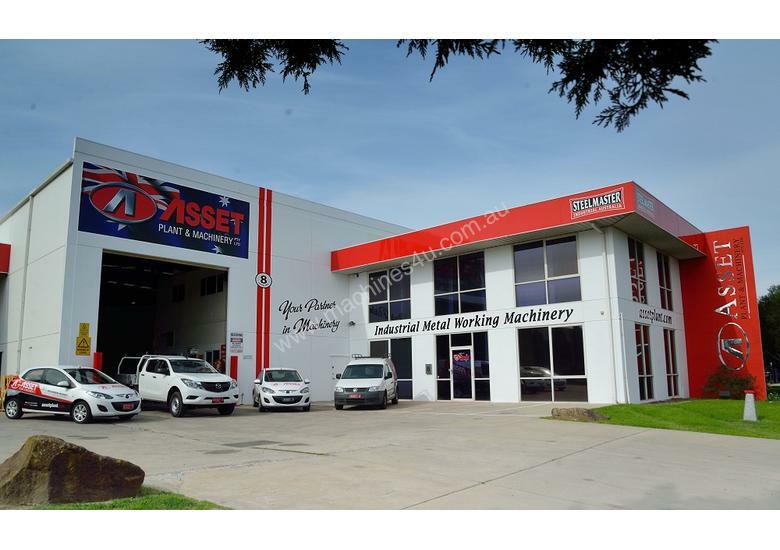 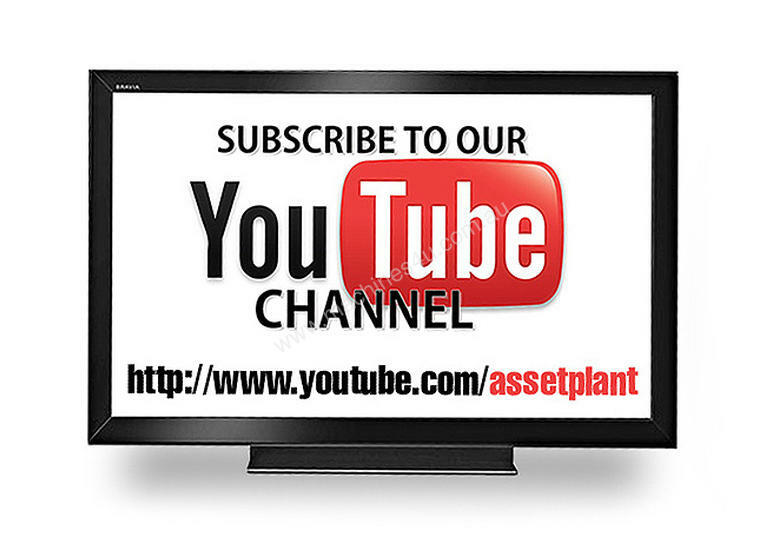 Look online at for full listing.